Packaging: I love the way this product is packed. Black base with transparent glass like plastic lid makes it so discernable on my dressing table. Also very easy to open with minimal chances of pinning in your nail and damaging the product. I was looking for a highlighter with pink undertones. 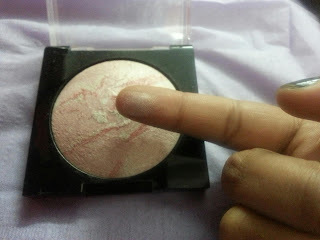 Normally all the highlighters are white transculent stuff that show up too much on tan Indian skin. So thought it will be good. Did it served my purpose.? Yes. It is a very good highlighter. 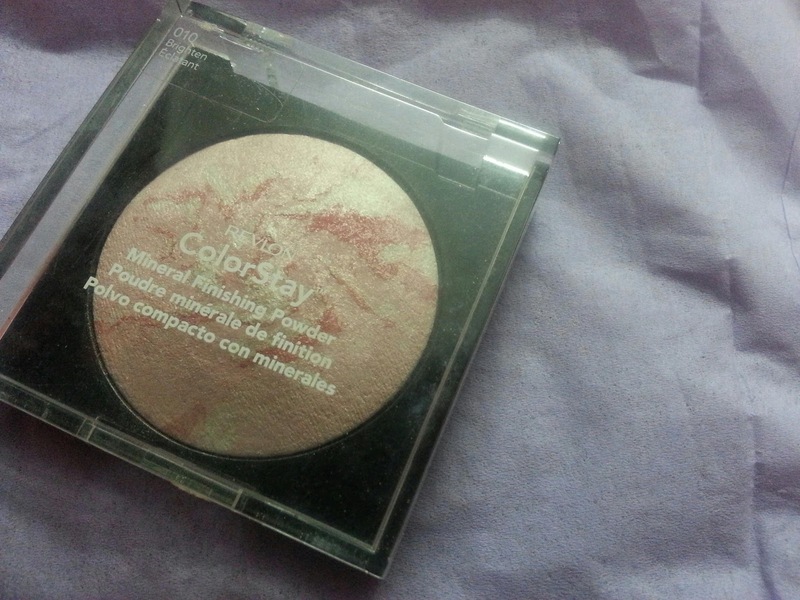 It has pinkish undertones which goes well with any blush you are wearing. Also you can wear it on its own. Its a win win product when measured in all these parameters. 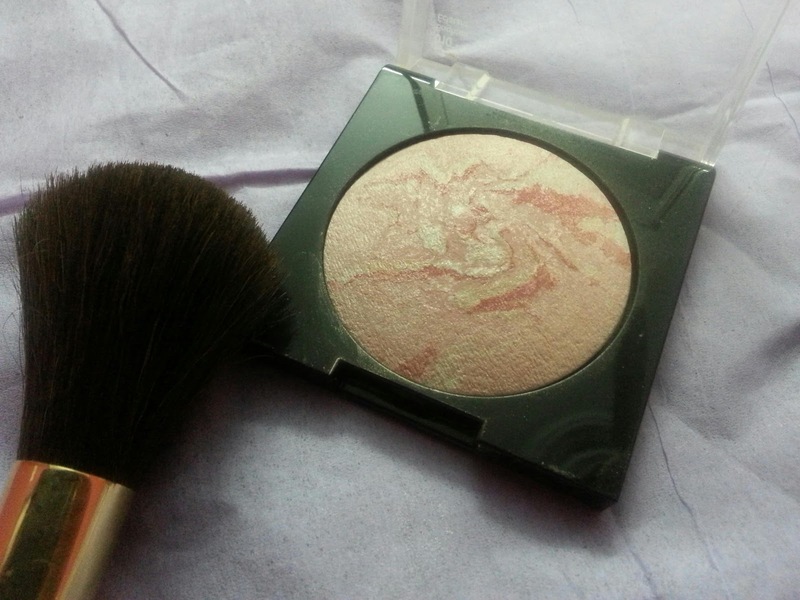 I use it with my blush brush or angular contouring brush.It is usually the last step of my makeup routine. I don't know. Its good but its too mich quantity at once. I cannot even think of finishing it up ever considering amount of highlighter I use.